You have found the Starving Artist blog, about books, writing, and indie publishing. Please follow the drop down menus to navigate around the page or just scroll down to read the blog. And why the moniker? See the first two blog posts from 2012. 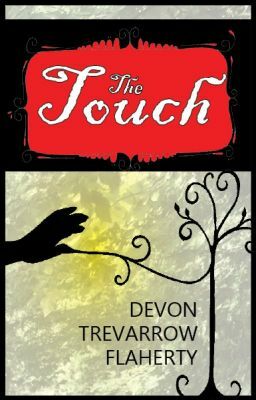 For DTF’s books, please visit devontrevarrowflahertybooks.com. Enjoy! Hi there to all, the contents existing at this website are truly remarkable for people knowledge, well, keep up the good work fellows. like what you have acquired here, certainly like what you’re saying and the best way through which you are saying it. Thanks for finally writing about >Welcome. | the starving artist <Liked it! at many of the articles I realized it’s nnew to me. I’ll be book-marking it and checkng back often!